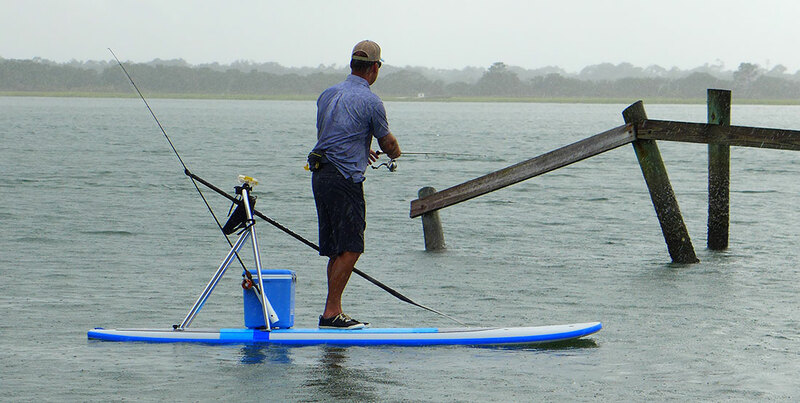 There are a few things that make a SUP great for fishing and we add even more for a great time when your hucking baits. 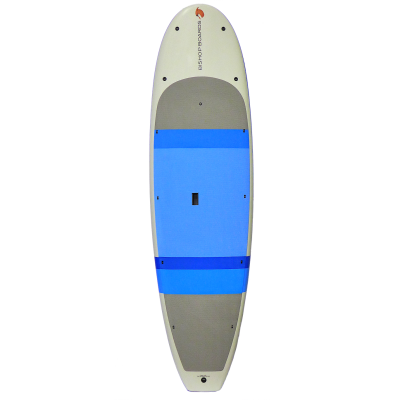 A 34” wide board makes short work of heavy loads and a good size area for getting things done. 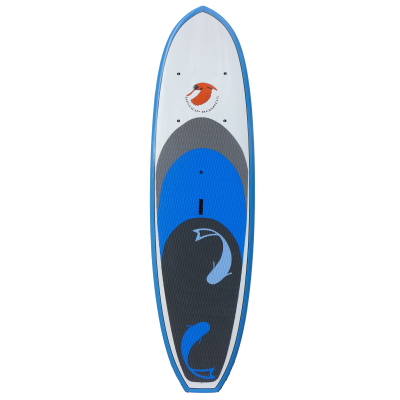 Bishop Boards line of fishing paddleboards offer added stability and weight carrying capacity without sacrificing speed. 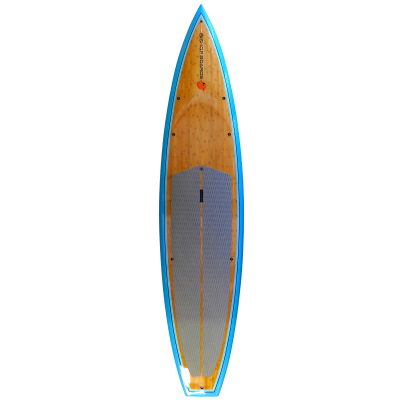 Our fishing sups are the perfect length for paddlers of all sizes to carry and paddle. Easy to store, load and carry on your vehicle. 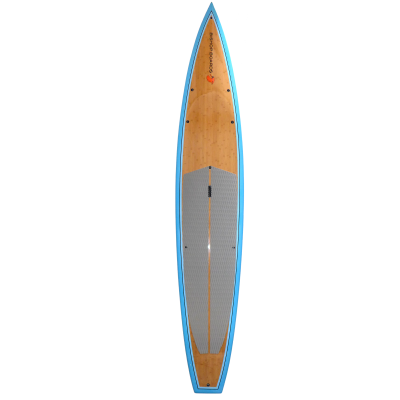 Our boards have multiple tie down points along the perimeter to attached most anything you can think of or need, from our fishing rig dry box to rod holders, cell phone mounts, cup holders and other fishing gear.